In the western weddings, if there is one thing that you will find for sure i.e a wedding cake. There is no clear evidence in the pages of history about when the ritual of the wedding cake was included in the wedding functions but during the advent of 17th, this ritual gained the huge momentum. At one point in time, serving the guests cake at a wedding or other functions were also considered as the sign of high social status. But that’s all past. Forget about western weddings, nowadays, you can easily find the cake in Indian weddings as well. There is no denying that people of every age group love to eat the cake, especially the kids. 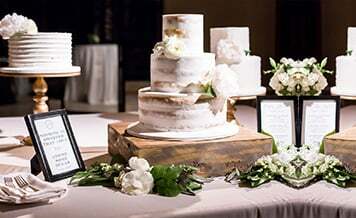 Couples do lay great emphasis on the wedding cake as they not only want to spruce up the wedding buffet section but also serve out-of-the-box and a lip-smacking food item to the guests. Wedding cakes are of various types. Some of the most popular categories are frosted cakes, flavored wedding cakes, traditional style cakes, cupcakes etc. In addition to that, there are also eggless and egg variants of wedding cakes available provide by the cake suppliers in Delhi as per the customer’s requirements. Do you want a stunning and toothsome wedding cake for your wedding ceremony? Do you want both eggless and egg variants of the wedding cakes for your guests? 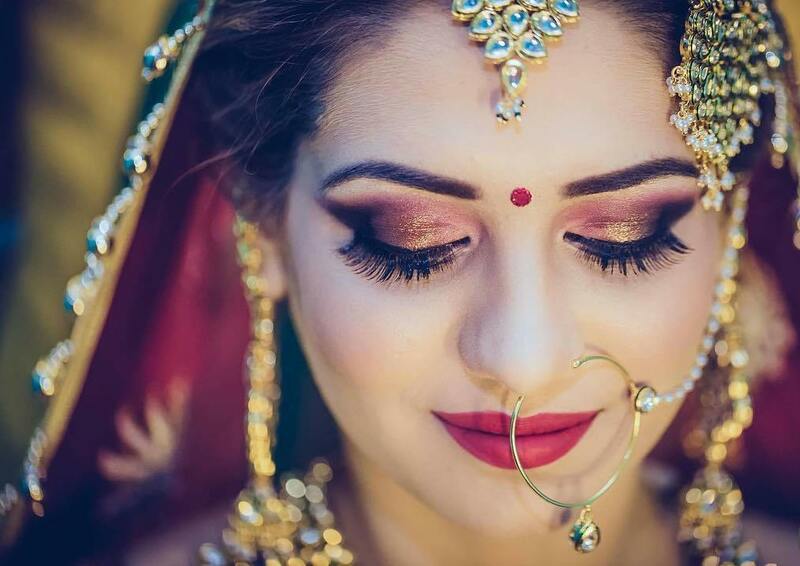 If yes then, shaadidukaan is the right platform where you can find the best Wedding Cake Shop In Delhi who can provide your dream wedding cake without burning your wallet’s cash. 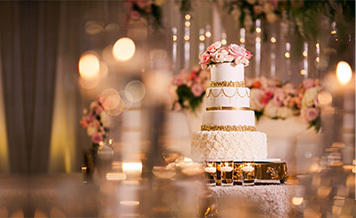 If you want to get your dream wedding cake seamlessly, there are certain pointers that you should keep in mind before making contact with the wedding cake suppliers. Wedding cakes come in a plethora of styles and flavors. Have a clear picture of how you want your wedding cake to be. Be clear about whether you want eggless cake variant, egg included cake variant, or both for your wedding guests. Have a crystal clear idea of the number of wedding guest’s. It will help you to order the right quantity of the cake. Allocate a specific budget for the wedding cake and try hard not to surpass that budget. 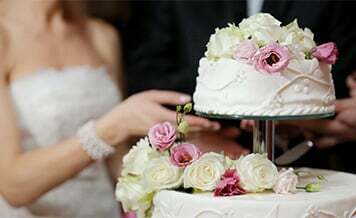 Shortlist only those wedding cake suppliers who can create and deliver the wedding cakes on a prior basis. What to Discuss with The Wedding Cake Vendors Before You Book The Wedding Cake? Cost- The cost of the wedding cake is certainly of the great importance. 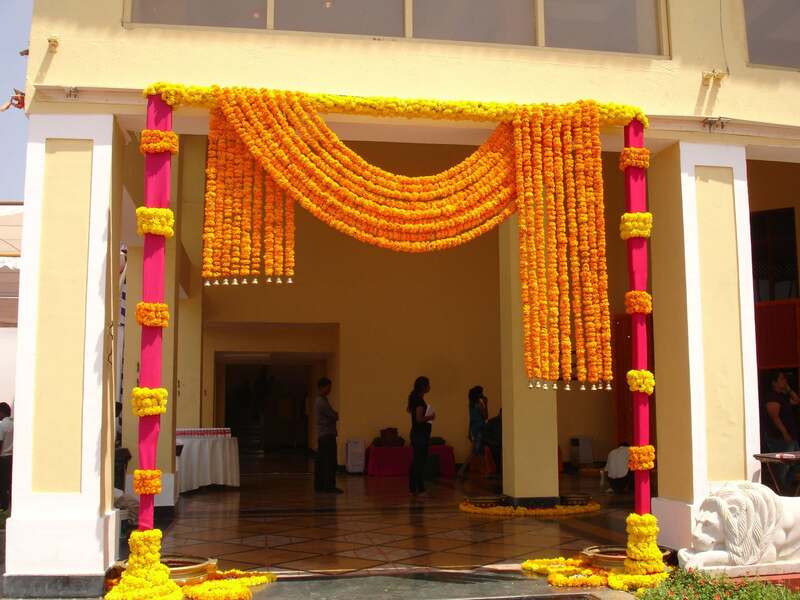 The various aspects of the wedding like catering, decoration, and other rituals entails a lot of money. So you have to curb down the cost on other aspects to save yourself from getting out of money. Before your place wedding cake order, ask cake vendors, can they provide the coveted wedding cake within the given budget? Contact only those vendors who are open for negotiation. Cake Decoration– Some cake suppliers also provide cake decoration service, while others don’t. You can augment the overall appearance of the wedding cake and make it photographs worthy by adding the cake toppers. Ask the cake vendors, do they also provide cake toppers service? 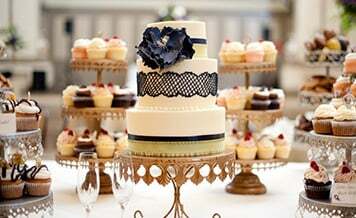 Give preference to the vendors who provide cake topper option to the customers. Variety- What separates the best cake suppliers from the average ones is the variety of cake they provide to the customers. 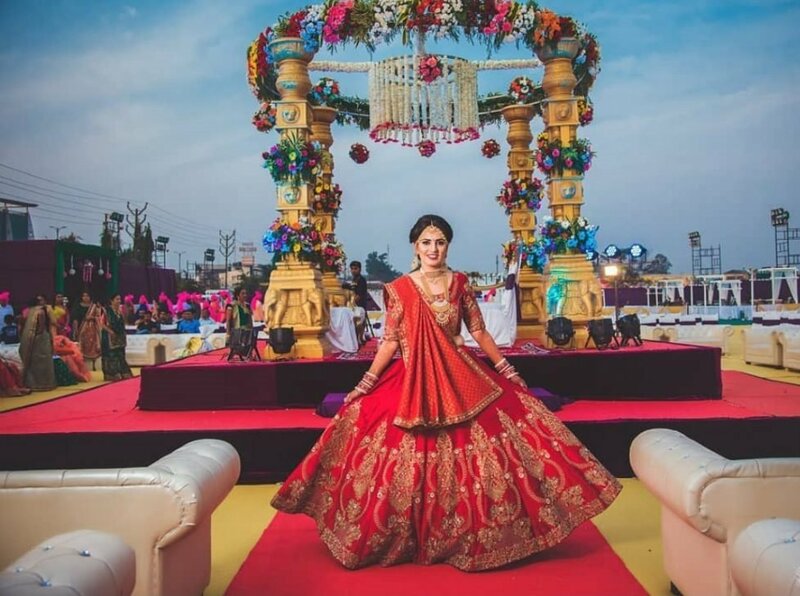 If you want your wedding cake in Delhi to be absolutely delightful and intriguing, ensure from the vendors, do they provide a variety of wedding cakes? Or can they provide the wedding cake in a particular flavor?